The placemats, pillows and table runners are hand made, free motion quilting with appliqués. 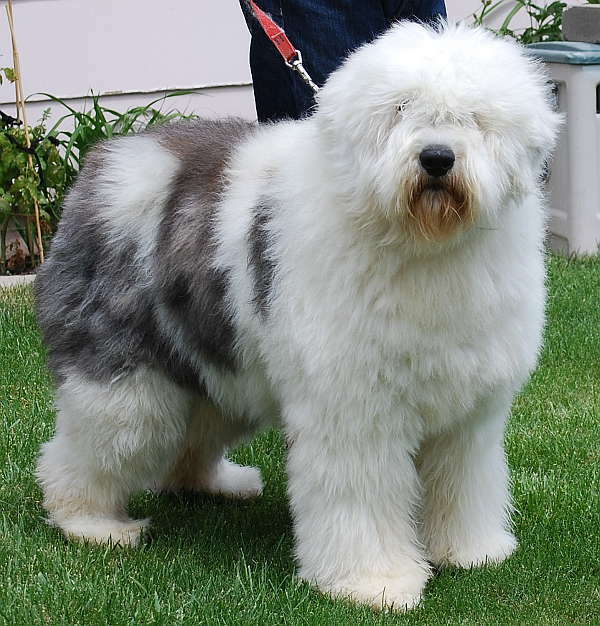 Happiness is an Old English Sheepdog!! Content from this site cannot be used or copied without consent from Mt. Haggin OES. Copyright © 2012 8 Nine 8 Designs. All Rights Reserved.